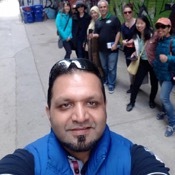 Local Private Tour Guide | Toronto, Canada | Sameer G.
Namaste & Sat Sri Akal I host many walking tours in toronto and have standard as well as tailor made packages for personalized city tours . 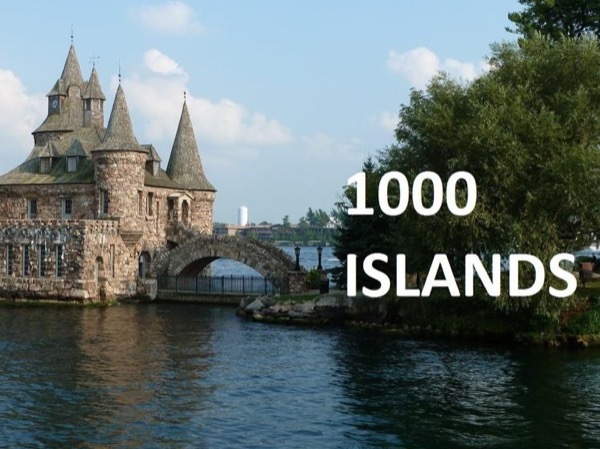 I also cover excellent but often ignored sightseeing destinations just outside the city of Toronto . Travelling and discovering new places is my passion . 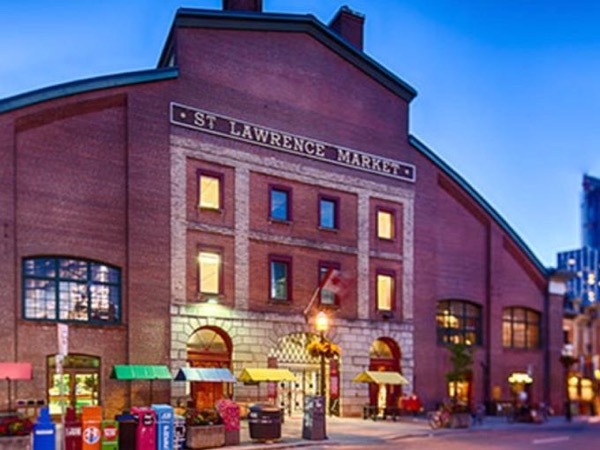 I have been working with students and newcomers to Canada and have organized many city tours . 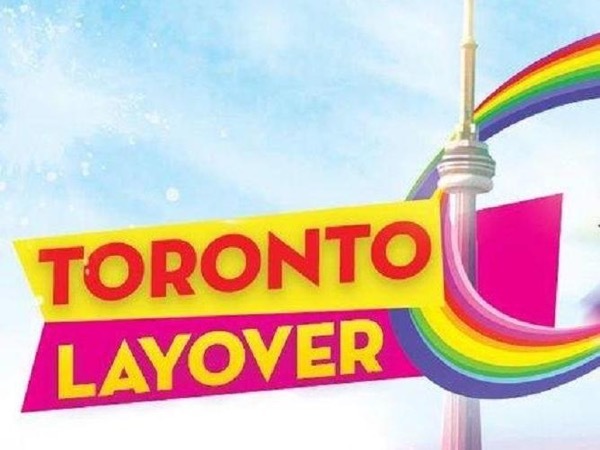 I am a registered Toronto City Greeter and like meeting people from around the world and will go above and beyond to make your time spent with me a memorable one . 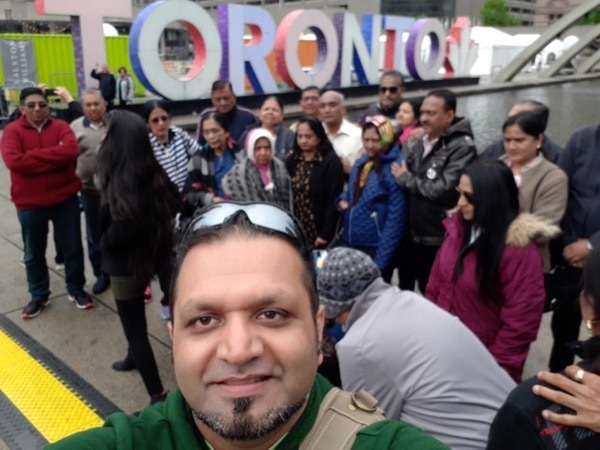 I am fluent in Hindi , Punjabi and English and am registered with Toronto Tourism and have hosted many tour groups from India , the middle east and USA and Canada . Private Transportation can be arranged for your tours ( if requested ) . 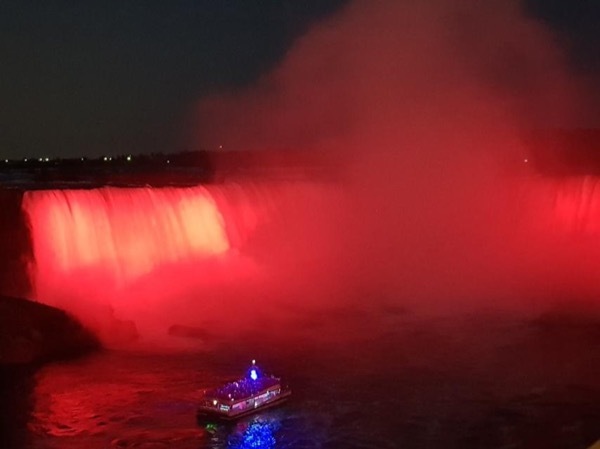 Join me and let me design a perfect sightseeing experience for you and your family .